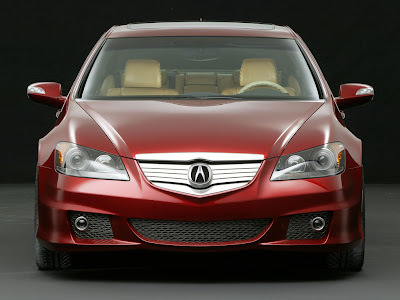 Acura redesigned the RL in 2005, a new refreshed version will be unveiled next week at the Chicago Auto Show. Sales will begin on April 24th, same time with the 2009 Acura TSX. The 2009 RL will be offered in three different packages: Standard Package, Technology Package and CMBS Package. The new Acura TL is supposed to make it's appearance on dealer floors in March.